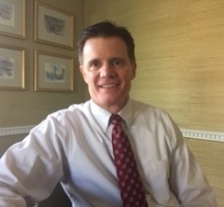 Thomas McLaughlin has been a practicing lawyer in Massachusetts for nearly thirty years. He opened his own law firm in 2002. Results oriented and responsive, he counsels a wide range of clients through the resolution of disputes in the judicial system and through the negotiation and closing of real estate and business transactions. He spent his early years engaging exclusively in civil and criminal defense litigation and now uses that experience to resolve his clients' legal needs and dilemmas. 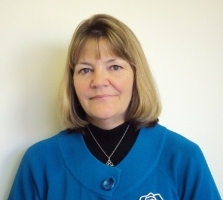 Paralegal Jan Drapeau supports Tom as they strive to provide their clients with the highest level of personal and professional service so that their needs are met quickly and efficiently.